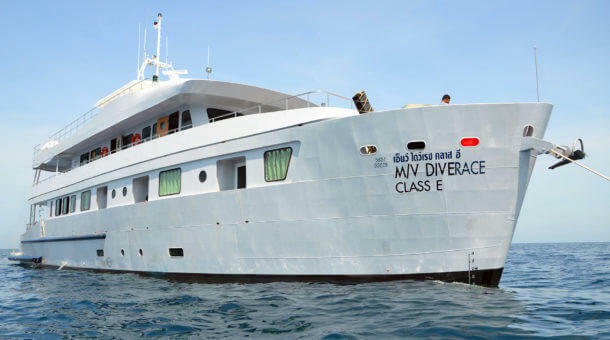 Sunrise Divers offers the very best luxury liveaboards you can find in Thailand, Myanmar and Indonesia. 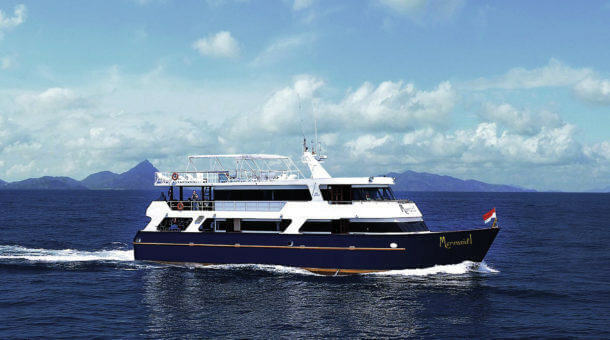 Top quality boats with superb service, with the most comfortable cabins, lots of relaxation space and experienced crews who will look after all your diving and non-diving needs. 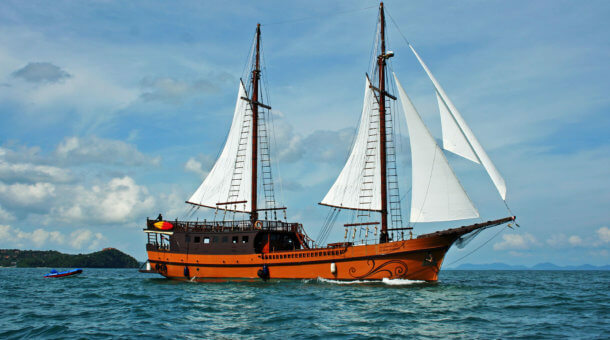 For more information about each boat, click on the links below. 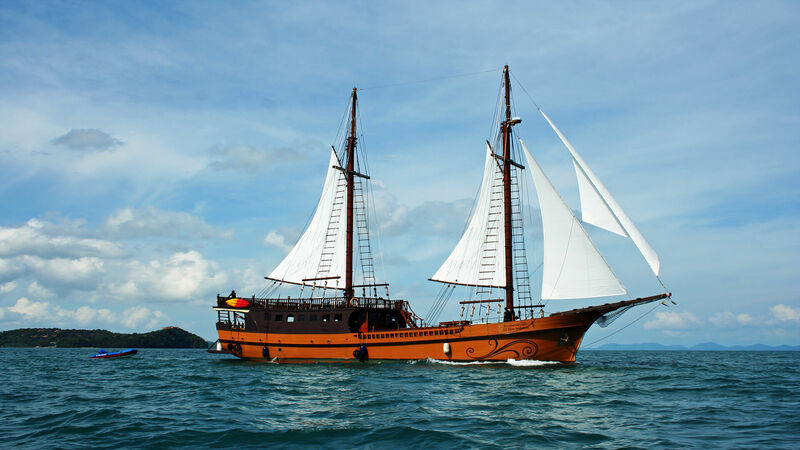 If you have any questions you can always contact Sunrise Divers by email (info@sunrise-divers.com) or phone (+66 8 4626 4646). 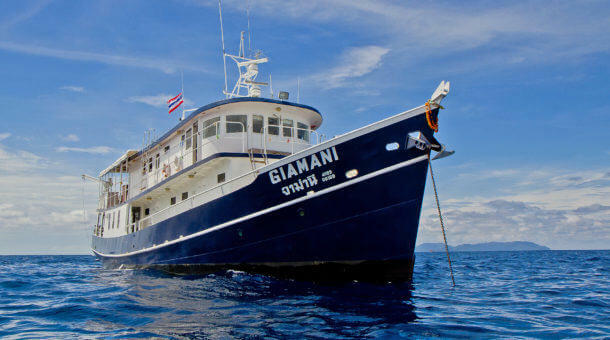 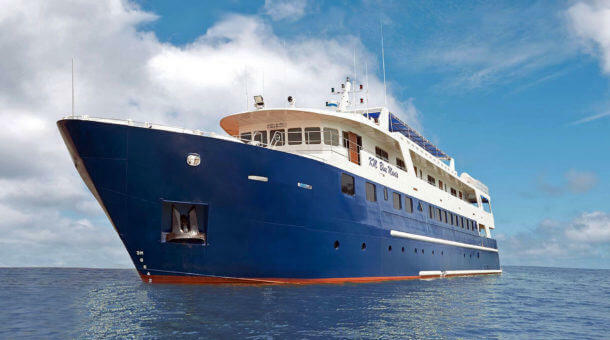 The best luxury liveaboard boats are often booked up well in advance, so we recommend booking early.